Darin is a graduate of the University of Montana school of law. He is an experienced litigator in personal injury and medical malpractice. Darin has brought several cases before the Montana Medical Legal Panel and has successfully reached settlements for many clients. Darin is also skilled in family law, criminal defense, wills and estates and offers mediation and settlement master services. He is a member of the Montana State Bar, the American Bar Association, the Montana Trial Lawyers Association, and the Western Montana Bar Association. 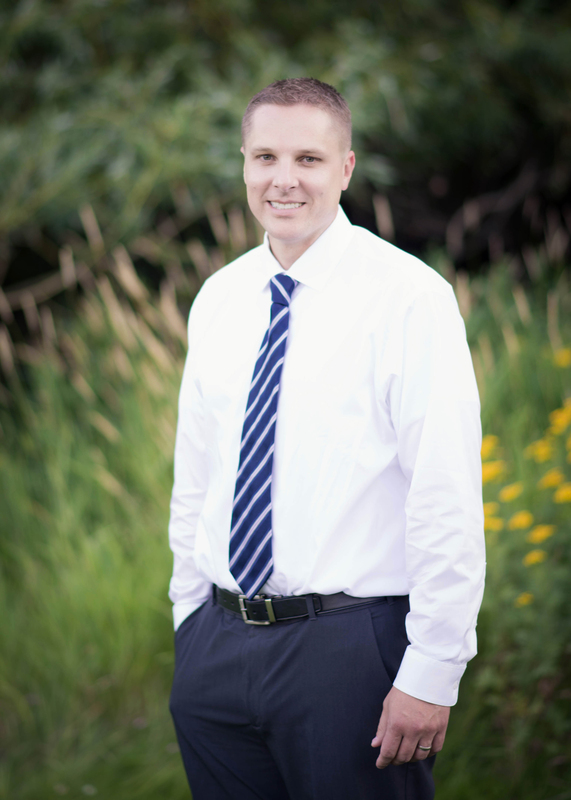 He is licensed to practice in Montana state courts and federal courts. 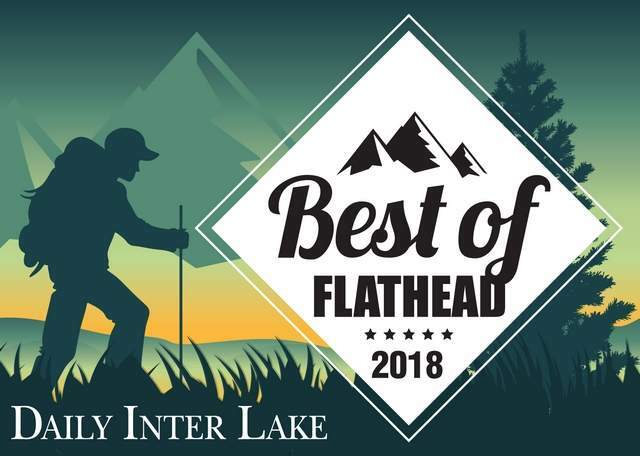 Darin is a family man who enjoys golfing, coaching Rotary basketball and Kalispell’s Parks and Rec soccer program, and serving in his church and his community.